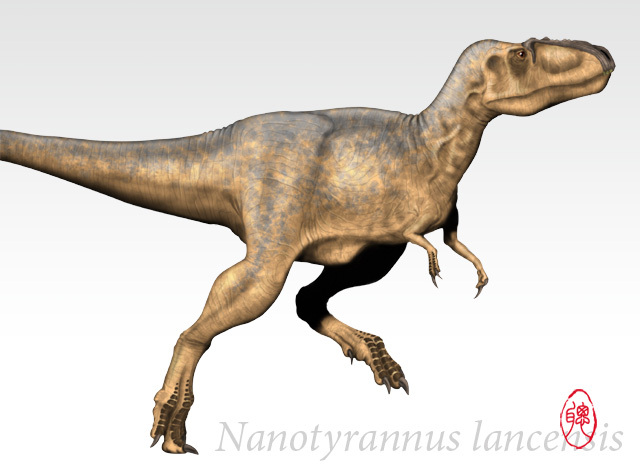 Nanotyrannus is a dinosaur which lived approximately 60 to 65 million years ago during the late Cretaceous Period. 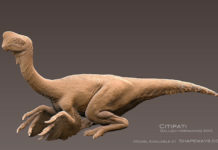 It was first discovered in 1942 by David Hosbrook Dunkle in Montana and was later named in 1946 by Charles W. Gilmore. 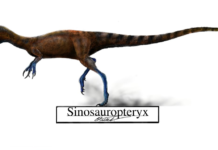 This dinosaur’s name translates as “dwarf tyrant.” A suitable name for this small-size tyrannosaurid. 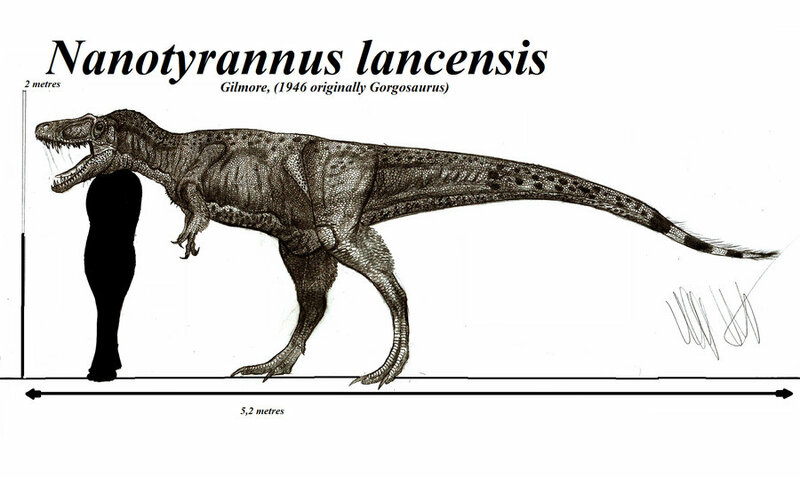 Nanotyrannus was approximately 17 feet long and weighed around a ton. 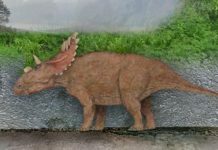 It is believed by some paleontologists to have been the last dinosaur that had lived before the Cretaceous Teritary Extinction—otherwise known as the KT Boundary. 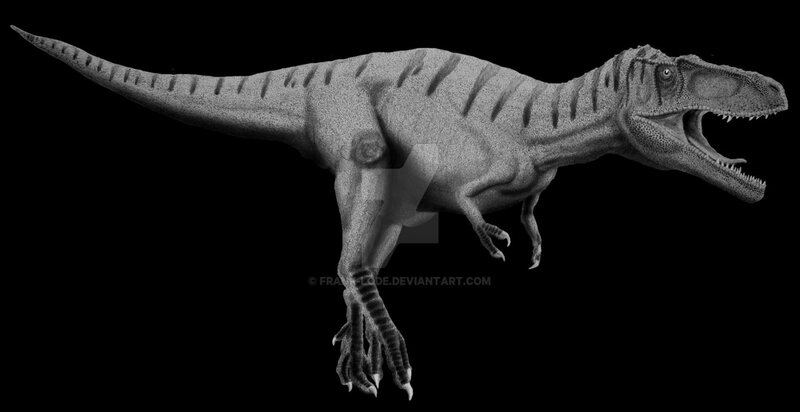 An interesting fact about Nanotyrannus is that some scientists don’t believe this dinosaur is its own species. 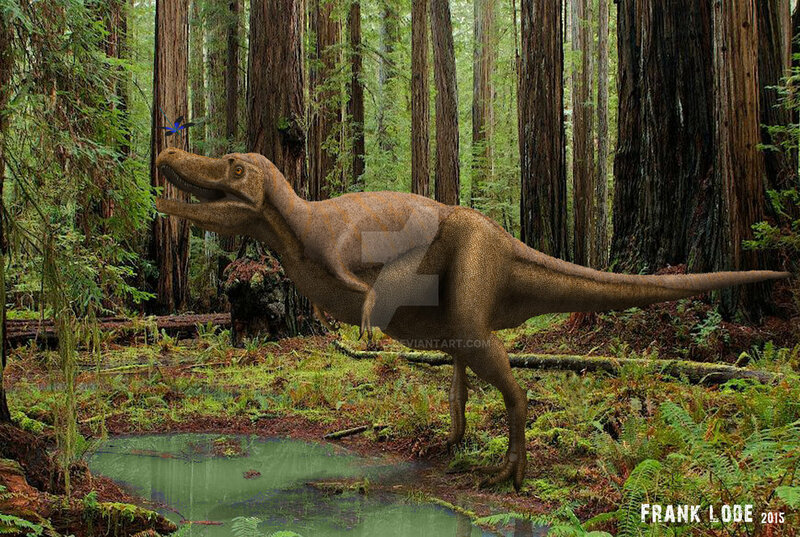 Some have speculated that this dinosaur is merely a juvenile Tyrannosaurus Rex. 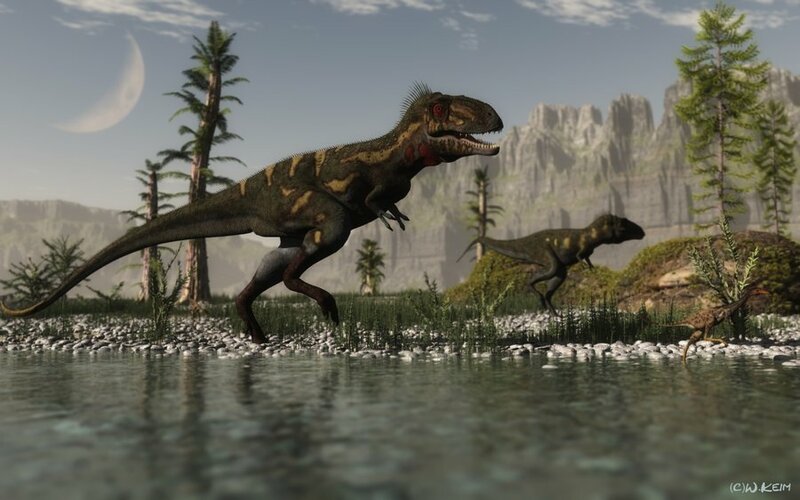 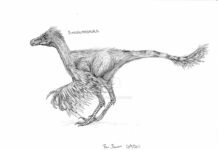 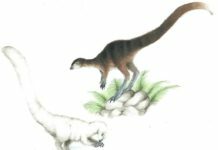 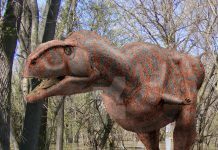 Paleontologists are currently trying to figure out whether Nanotyrannus is its own genus, whether it is just a juvenile T Rex, or whether it is a separate but related species.